Spasitu Retro Buffet comes with two spaces and two drawers. 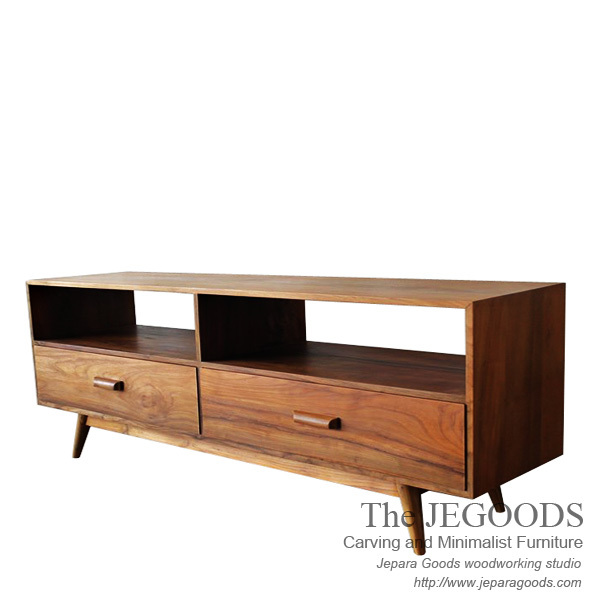 It’s stunning retro design of buffet furniture that made of teak solid and carefully crafted by our wood craftsmen in Jepara – central Java. Simple, minimalist, following a concept of Scandinavia nordic style make this buffet is suitable as a feature piece in your home.